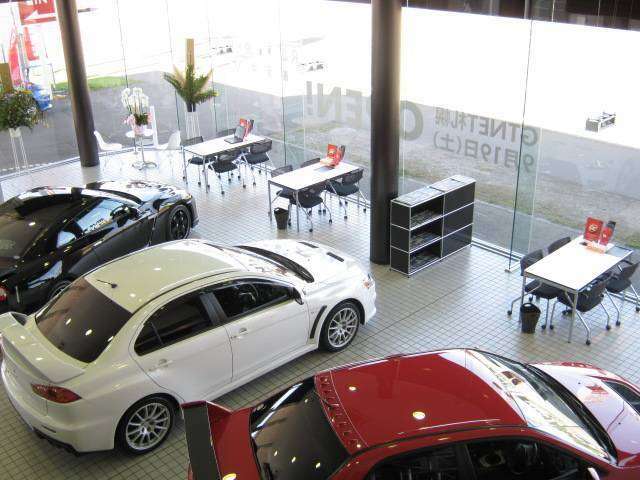 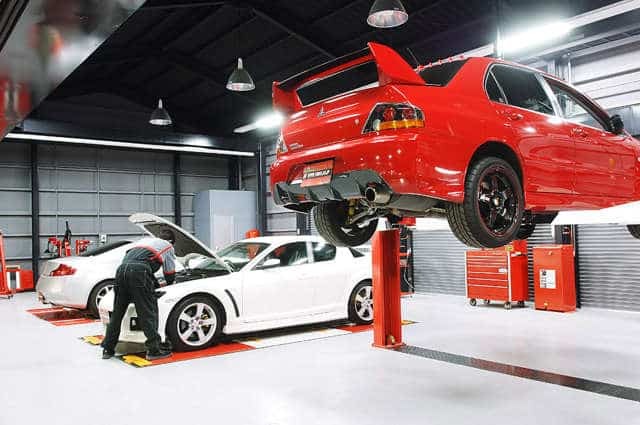 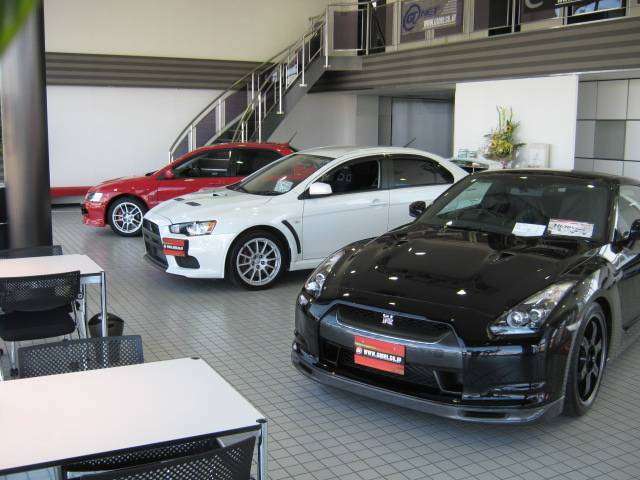 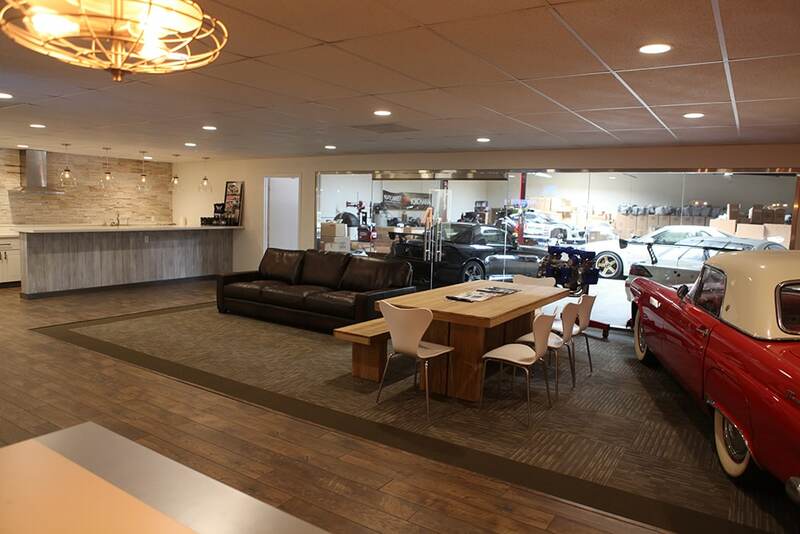 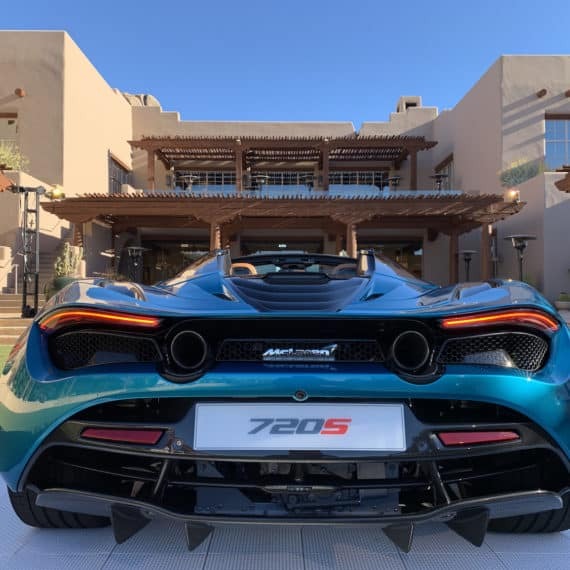 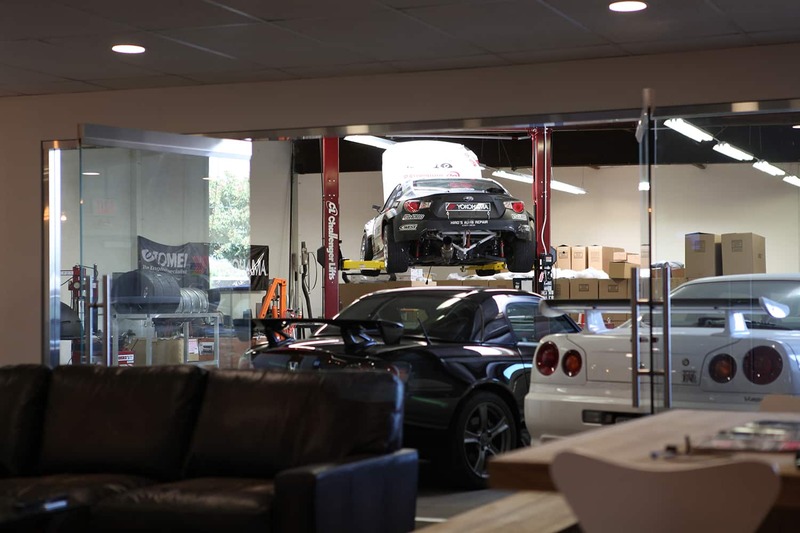 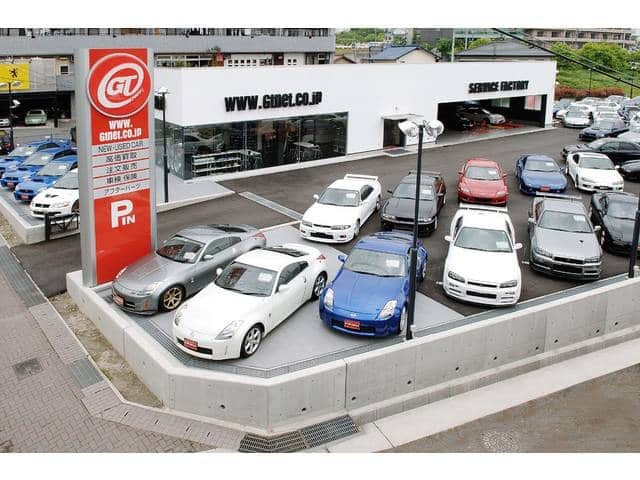 GTNET is one of the largest sports car dealerships in Japan. 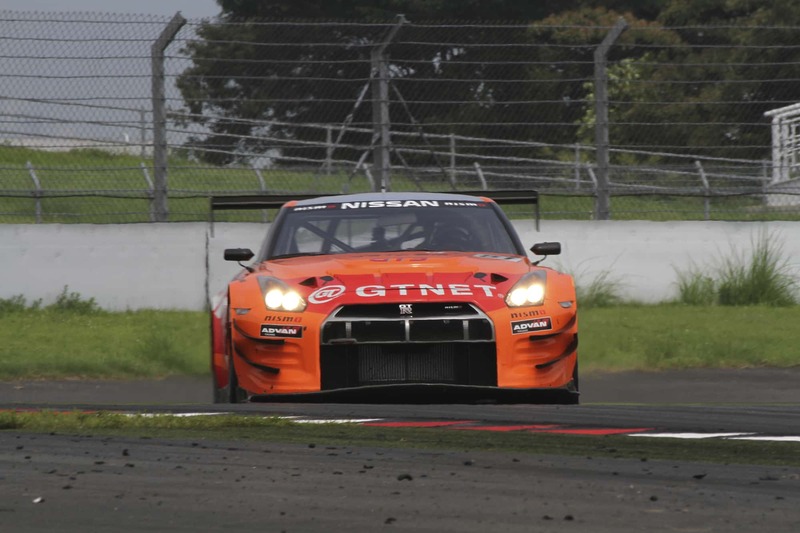 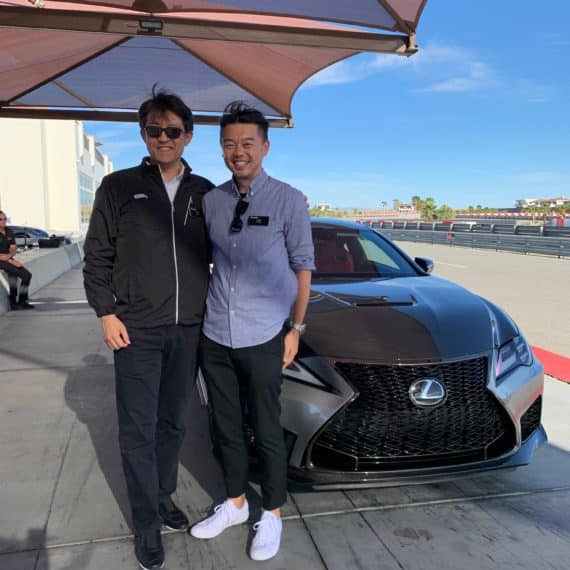 They also offer vehicle maintenance services and run a successful racing program in the Super Taikyu Racing Series. 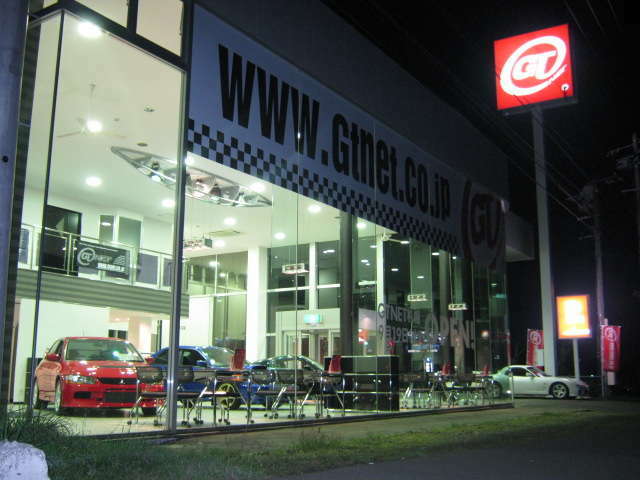 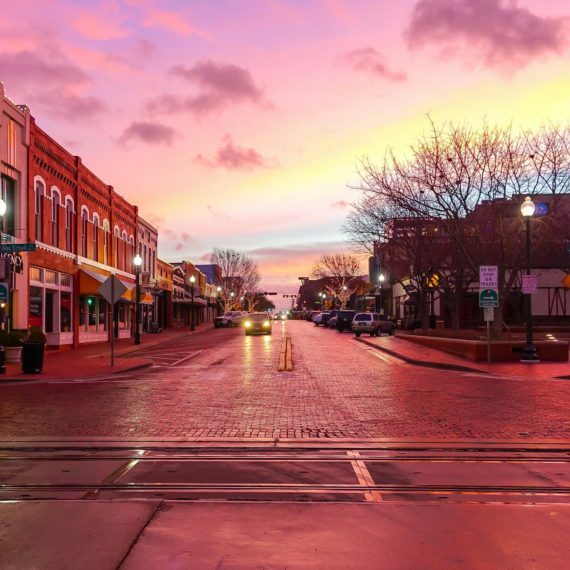 Stage 10 was closely involved with GTNET’s overseas operations in America.Stage 10 was responsible for the complete translation of their extensive website, assisted in setting up their US administrative operations, and still offers marketing support for the giant organization. 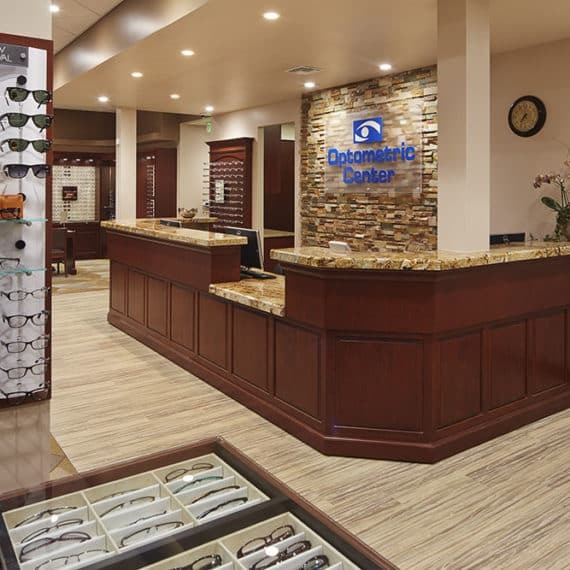 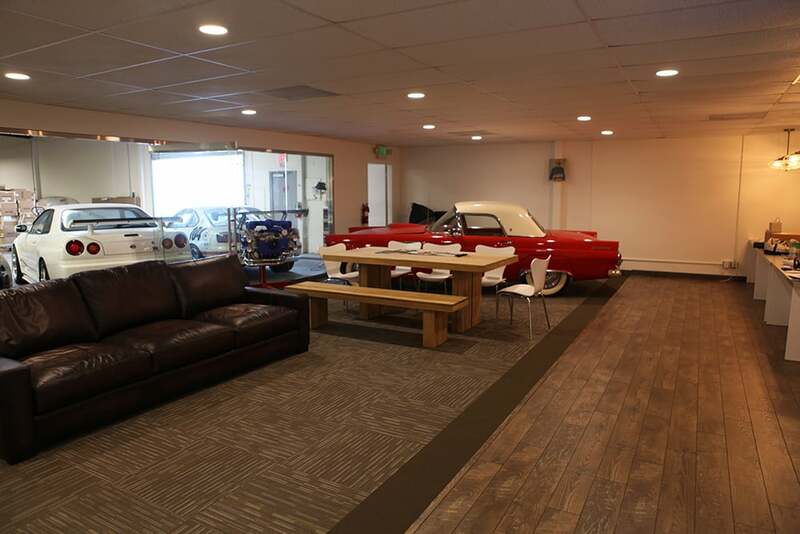 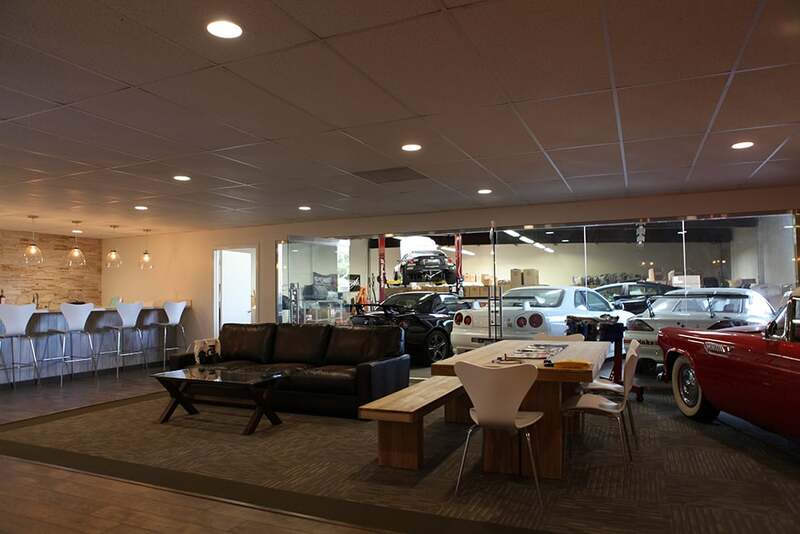 Stage 10 designed and setup the original GTNET USA office in California.